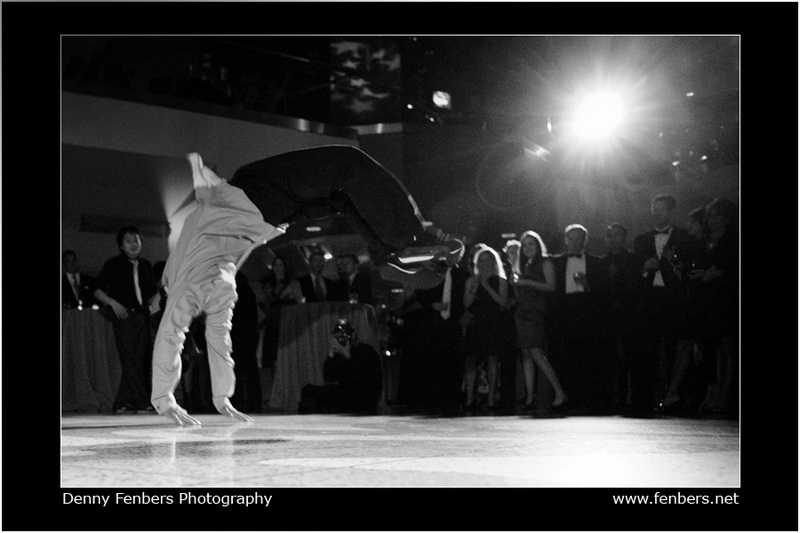 I had a blast photographing the Chillin’ Black Tie event for the benefit of the When I Grow Up Foundation. I joined a couple other photographers volunteering a little time photographing this event for an organization that provides career experiences for Colorado’s youth. Surprise Birthday Party for Ian! 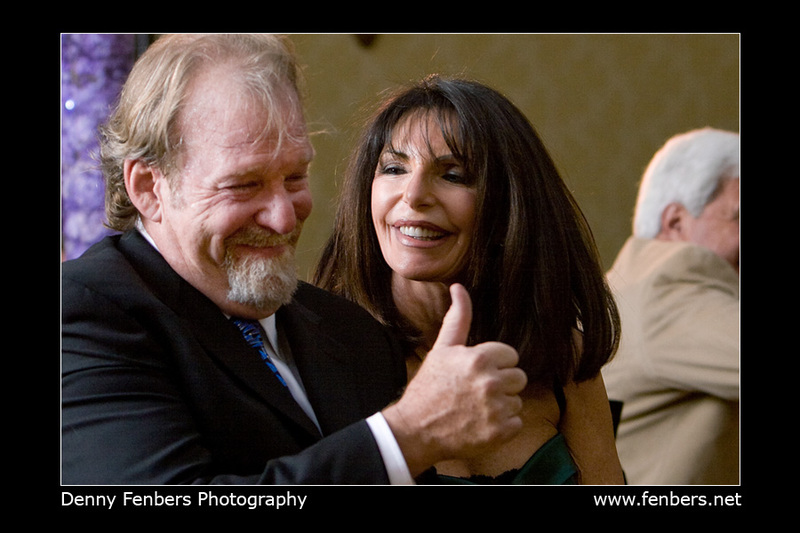 I was honored to photograph a surprise birthday party at the JW Marriott the other day. This was a party to celebrate Ian’s 60th birthday. With a couple hundred guests in attendance, I’m sure it took quite a bit of work to keep something that big a surprise! All those involved did a great job. It was a wonderful event with an amazing skit performance to tell the story of Ian’s life so far.